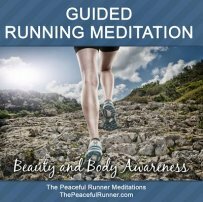 The Peaceful Runner Newsletter and More! Running News - check out what's new on our site and the latest editions of our newsletter. 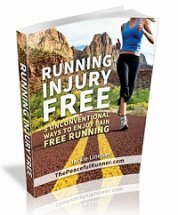 You can subscribe to ensure you don't miss an issue and you will also receive a copy of our free ebook: Running Injury Free - 5 Unconventional Ways to Pain Free Running! #94 - July 2018 - Do I Have a Stress Fracture Injury? 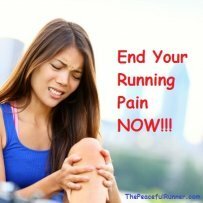 #92 - May 2018 - Can Fear Cause Running Injuries? #89 - February 2018 - I Need Waterproof Running Shoes! #88 - January 2018 - How to Use Mindfulness to Prevent Running Injuries!